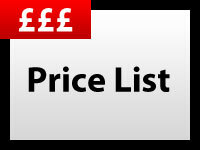 Tantalize offer mobile beauty treatments in the Huddersfield area of West Yorkshire. If you don't have any time to visit a salon due to work commitments, or maybe you can't find a babysitter whilst you have your beauty treatment - don't let any of those worries prevent you from some well-deserved pampering! I will come to you, on a date and time to suit you! Find out how to promote Tantalize Mobile Tanning Lashes And Brows quickly, simply and for free. Enter your email address and message to Tantalize Mobile Tanning Lashes And Brows and we will pass it straight on for you. 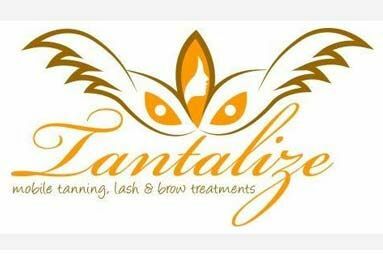 There is currently no customer feedback for Tantalize Mobile Tanning Lashes And Brows. To pass feedback onto Tantalize Mobile Tanning Lashes And Brows you need to either Sign Up or Log In. 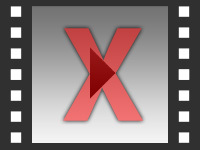 Sorry, Tantalize Mobile Tanning Lashes And Brows has no current offers listed.